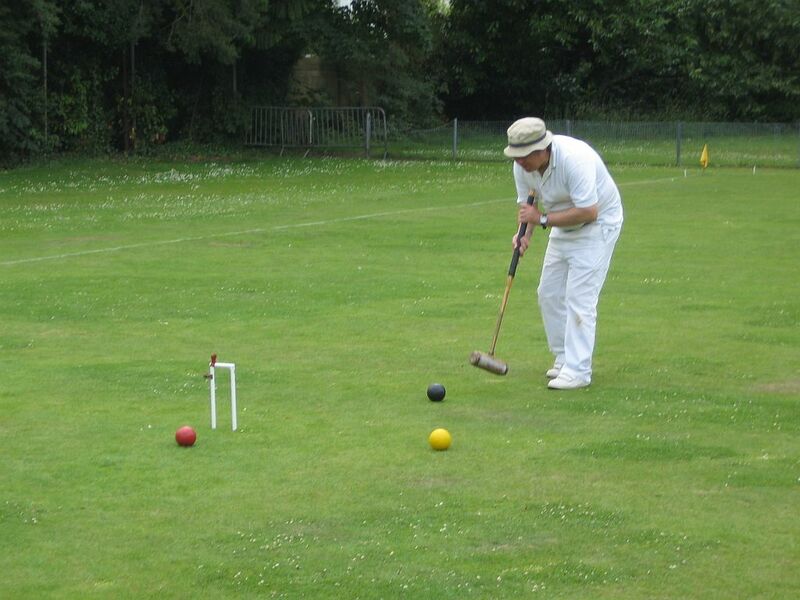 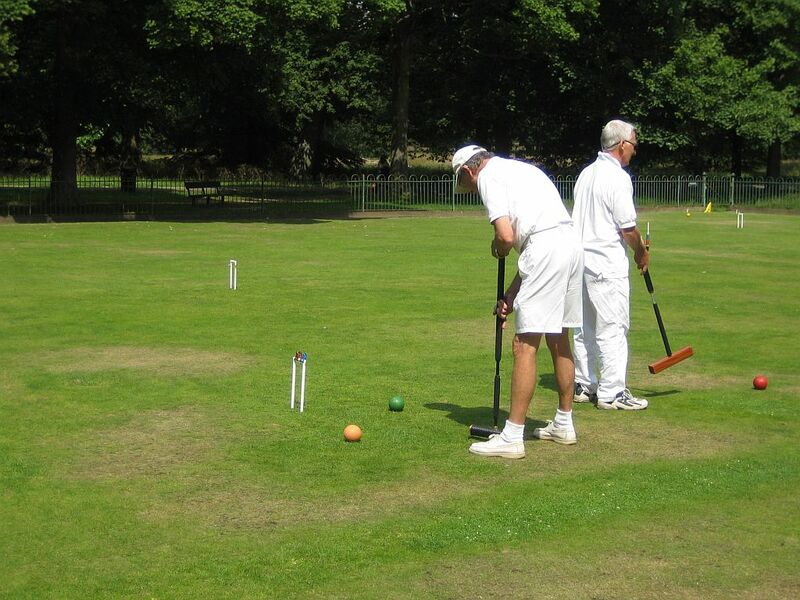 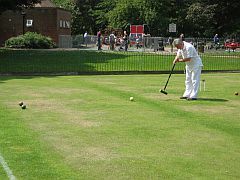 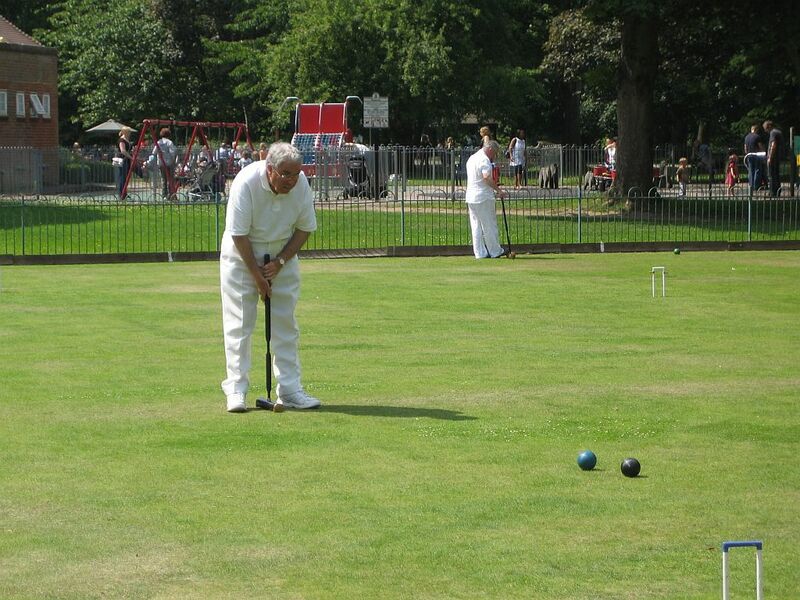 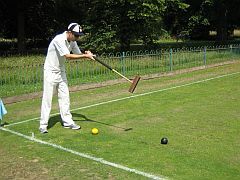 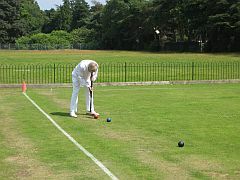 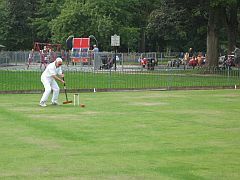 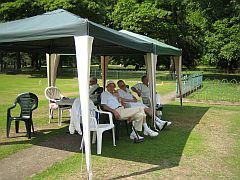 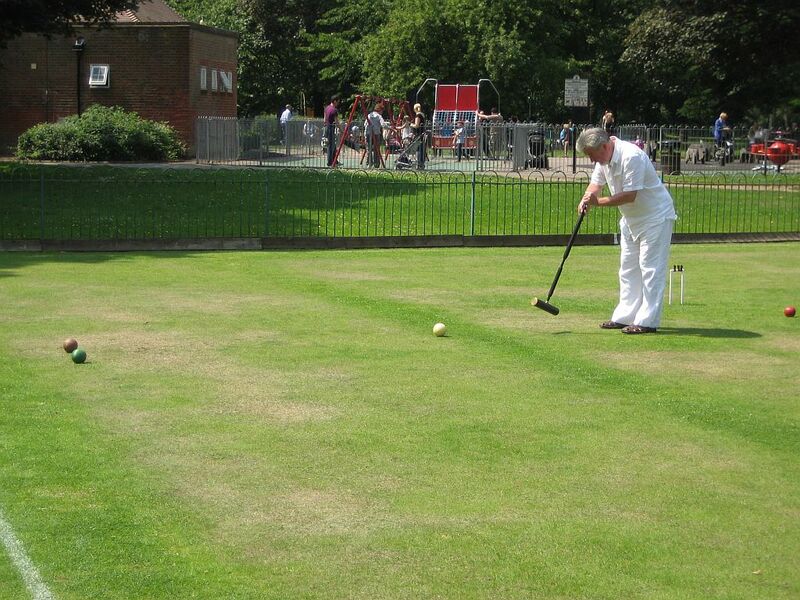 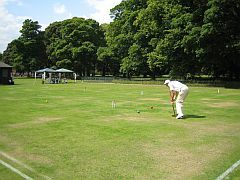 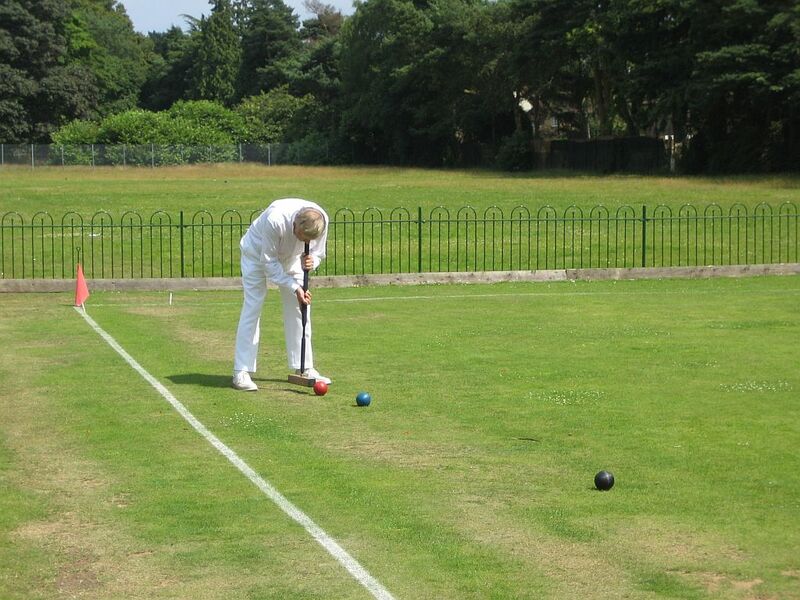 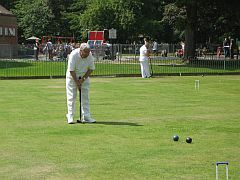 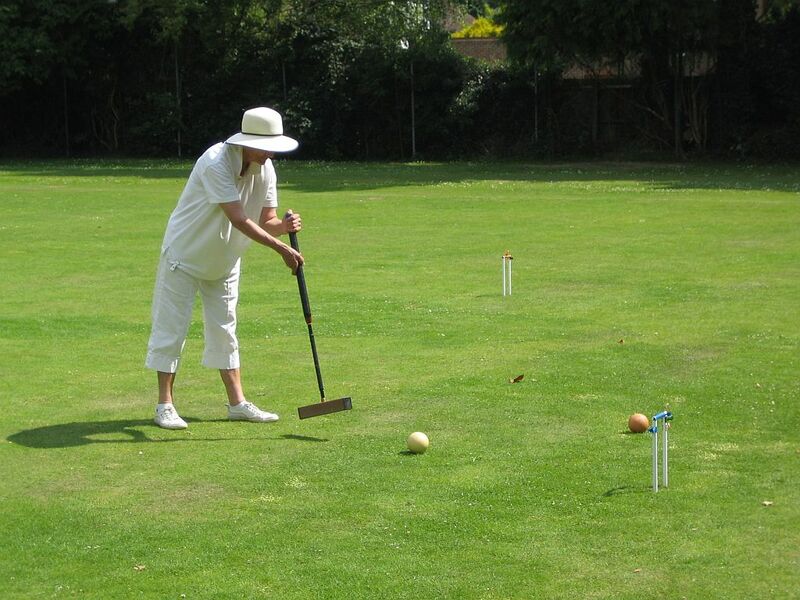 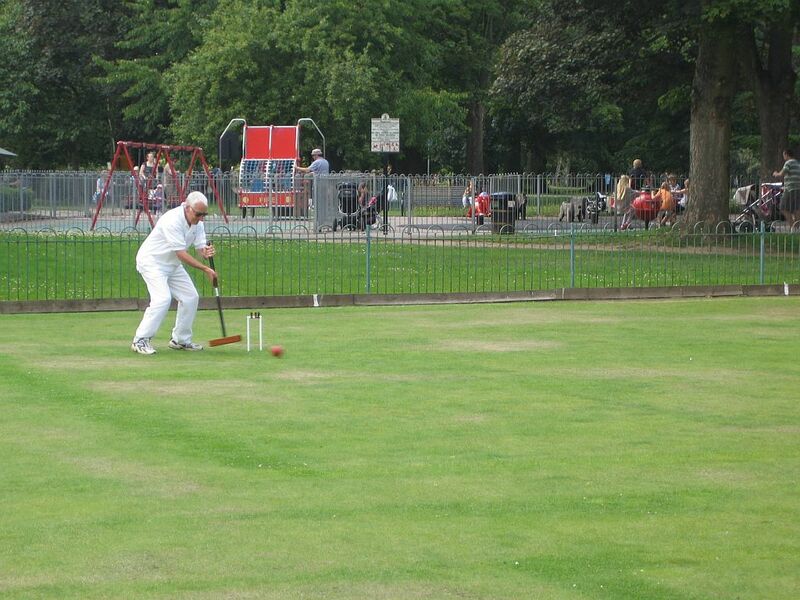 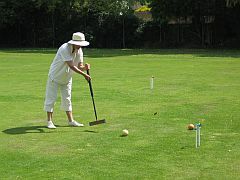 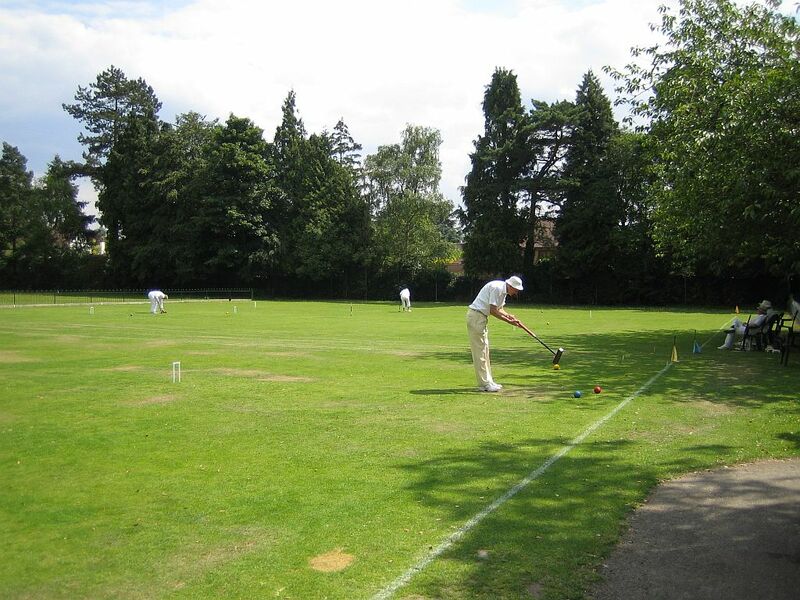 This Tournament, introduced for the first time in 2011, is a one-day Association Croquet singles competition held at Watford. 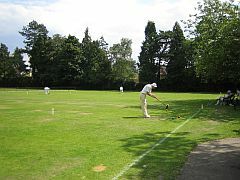 It is primarily for club members and is not in the CA calendar, but there are a few players invited from other nearby clubs in order to make the numbers up to the capacity of 12 players. 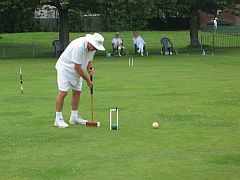 Winners are determined by number of wins, then if tied by wins against those tied, then by wins within time.